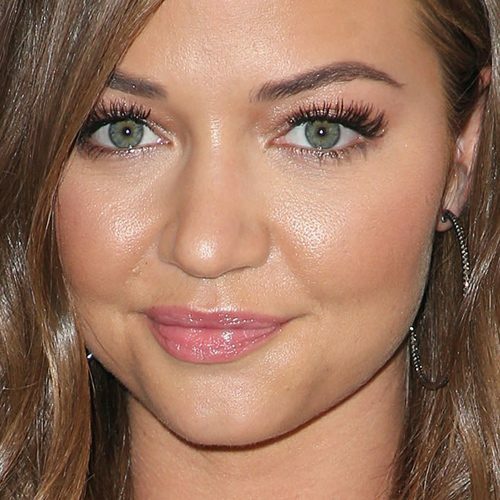 Erika Costell at the FOX’s Teen Choice Awards 2018 at The Forum Arena, 3900 W Manchester Boulevard in Inglewood, CA on August 12, 2018. Erika costell attends Beautycon Festival, Day 1 in Los Angeles on August, 12th, 2017. Erika Costell at the 2017 Teen Choice Awards at USC Galen Center in Los Angeles, CA on August 13, 2017.